SUPERIOR QUALITY: Green Banana flour (Musa acuminata) is made by simply gathering green bananas before the sugar content has fully developed. 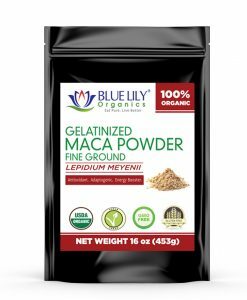 It is a reach source of prebiotic fiber. Banana Flour lets you use less flour than required in your recipes. It also has numerous health benefits. Supports weight management and ideal for the healthy glycemic response. 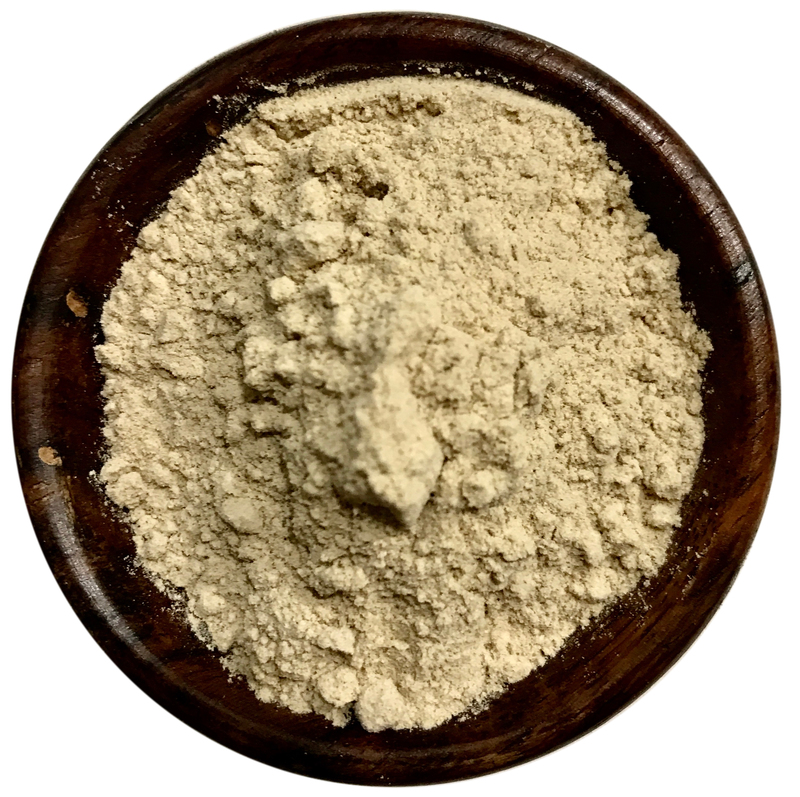 SUPERB VERSATILITY: Maximize your nutrients by adding a spoon of green banana flour to your morning smoothie add some thickness to your soups, or alternatively you can use as a great flavor to natural homemade foods. One can use it as a substitute for any ordinary flour in pretty much anything. It has a nutty taste that does not affect the flavor of the primary dish. 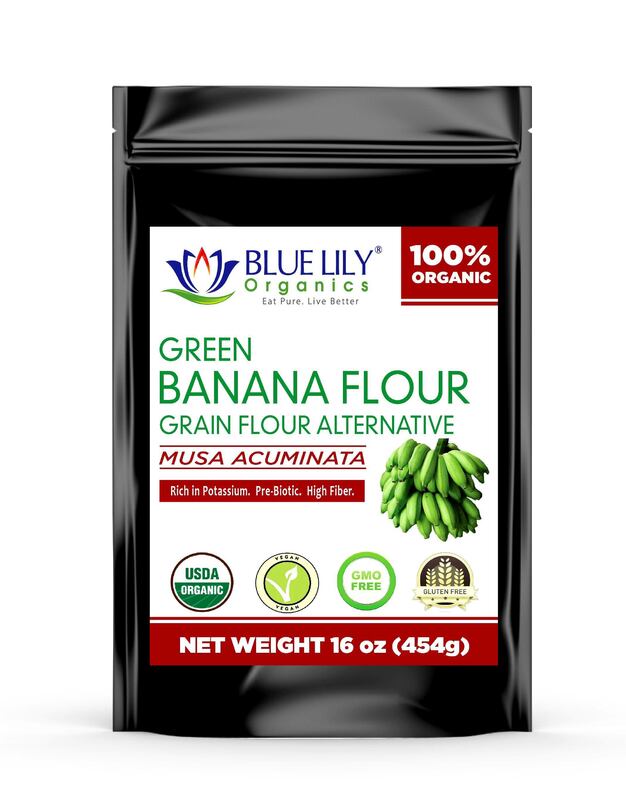 CERTIFIED ORGANIC: Blue Lily Organics Green Banana Flour is carefully harvested, dried, and ground into an extremely fine powder for easy mixing. Certified USDA Organic by CCOF. Non-GMO and Gluten Free. No Preservatives, No fillers, No chemical additives. OUR COMMITMENT: 30 DAY 100% MONEY BACK GUARANTEE. 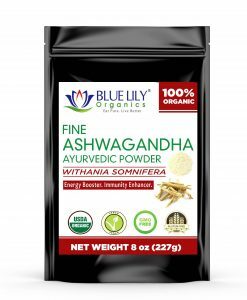 Blue Lily Organics is committed to producing the highest quality organic products using USDA certified organic herbs that are sustainably sourced and traded. Try our Green Banana Flour. If you do not like our product, we will simply issue refund request. No questions asked. That’s our iron clad guarantee. Green Banana Flour contains Resistant Starch, the highest level and grade of starch in the world. Resistant Starch encourages the growth and activity of microorganisms in your stomach, which in return, contribute to the well being of their host, You! Additionally, Resistant Starch helps to increase metabolism and strengthen your colon. 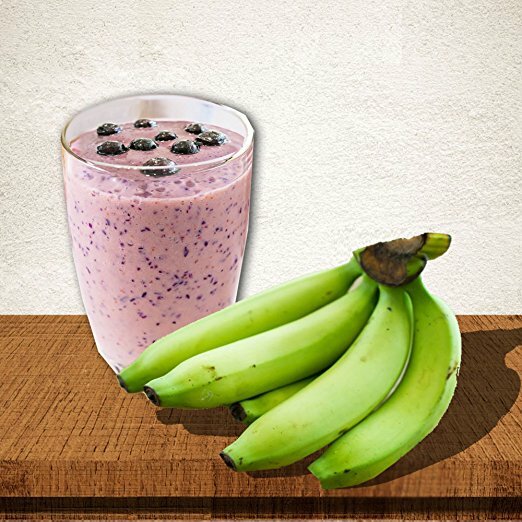 Green Bananas are also made up of a lot of potassium, which is really good for health. 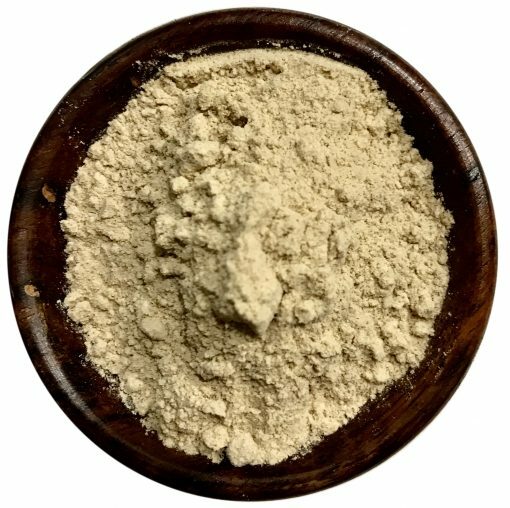 Our Green Banana Flour especially is 100% vegan, gluten free, nut free, soy free and grain free. There are no preservatives or artificial coloring, flavor or sweeteners. And in addition to that, there are no additional or hidden ingredients. 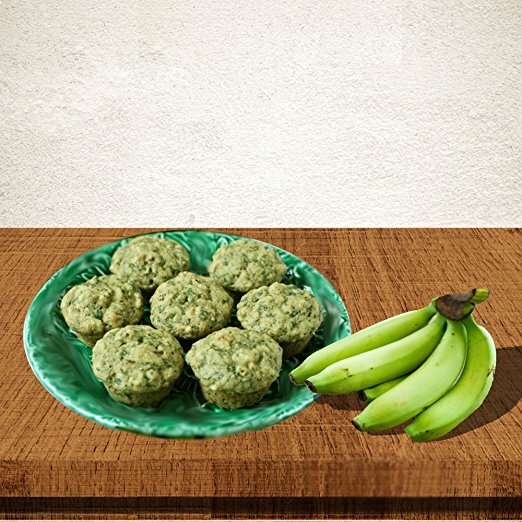 The only ingredient is Green Bananas, which are peeled, dried and ground up to make flour. You can also make many recipes of your favorite things, like waffles, cake, cookies, and smoothies! For example, you can add a scoop of our Green Banana Flour to any of your favorite smoothies and take it on a run or to the gym since it helps to increase metabolism. 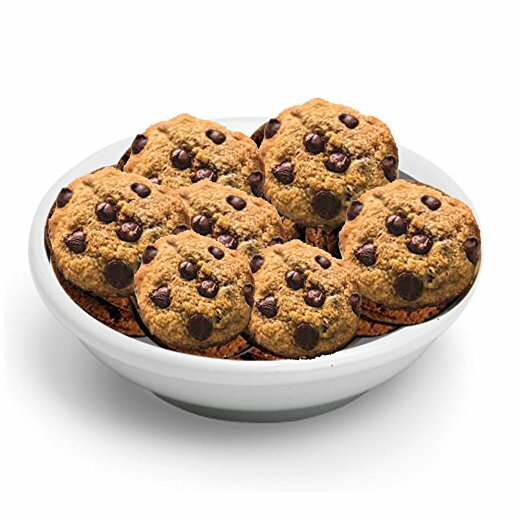 Just don’t forget the Rule of Thumb: Always use 25% less our Green Banana Flour when replacing flour in other recipes. Weight Loss: Often referred to as a second meal, you can eat with a resistant strength once and feel happy if you eat twice. Resistant starch in this form also improves metabolism and reduces aflatoxins and inflammation. Suitable for Diabetes: Since young bananas harvested before development, their sugar content never develops completely. Therefore, they contain less natural sugars. Digestion Free: The high content of prebiotic fiber in green banana flour helps to keep bacteria in the intestine, and colon good. 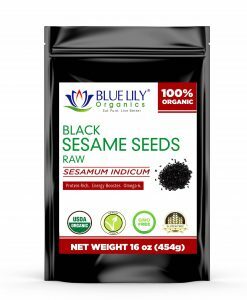 This, in turn, helps healthy digestion and intestinal transit. Increases serotonin production. Serotonin helps to maintain sleep, mood, libido, energy, appetite and reduce anxiety. Enhances serotonin production. Serotonin helps to maintain sleep, mood, libido, energy, appetite and reduce anxiety. 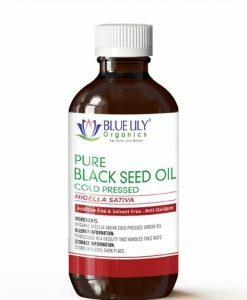 Reduces cholesterol, triglyceride levels and symptoms of diarrhea.